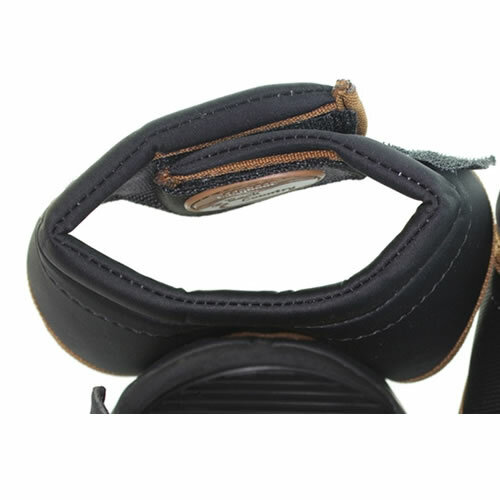 Robust and durable over reach boots. 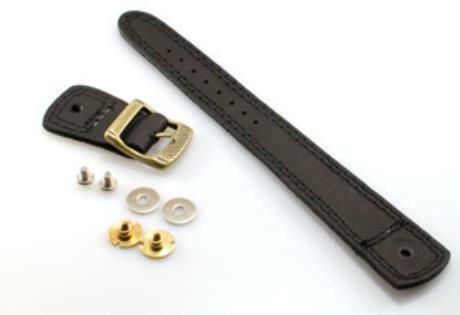 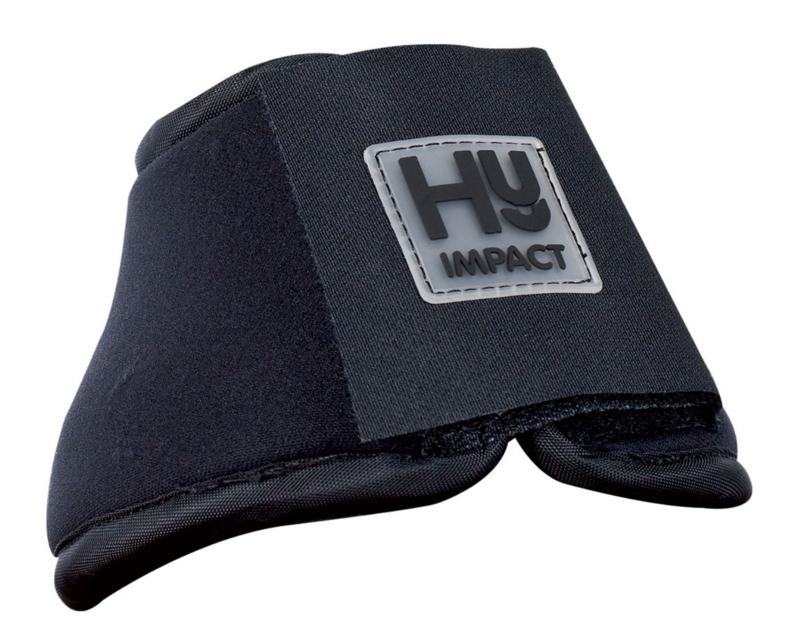 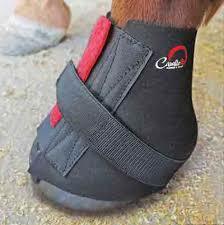 The neoprene lining and recessed stitching ensure a comfortable fit for your horse. 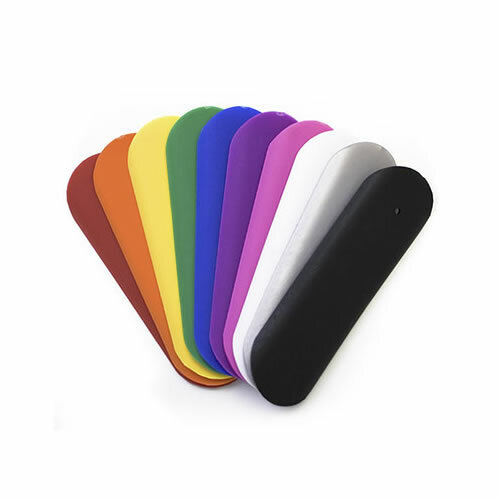 They’re lightweight, practical and perfect for everyday use.